The City Hall in Paris has given the green light to plans for fewer traffic lights, in a bid to improve traffic flow and motorists' safety. The mairie is to test a scheme where streets would make more use of give-way junctions, 30km/h zones, roundabouts and... the priorité à droite. The aim is to make drivers more aware of the road and other users rather than concentrating on the traffic light. 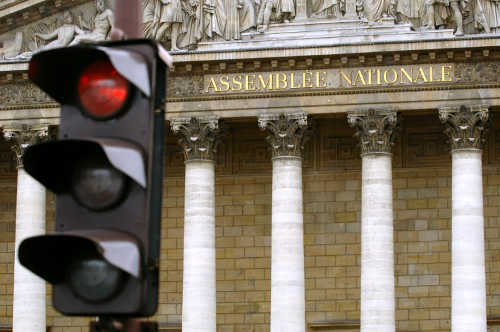 France has about 30,000 traffic light junctions but 10,000 accidents happen at them each year – 14% of accidents – with 150 people killed and 1,200 injured each year. Excess speed is the main cause of accidents and one third are where drivers ignore a red light. This situation is not new. Last year (2016), the British Institute of Economic Affairs presented a document were they state that British economy would increase safety and benefit up to 1% of GDP by removing the 80% of traffic lights in the country.